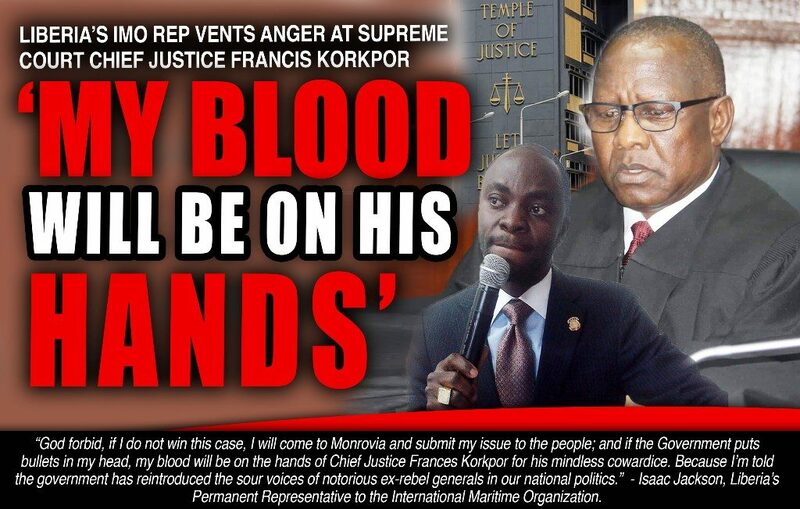 The country’s representative to the International Maritime Organization (IMO) is currently protesting the unlawful termination of his tenure as Liberia’s Permanent Representative to the IMO was heard by the Honorable Supreme Court of Liberia. In July 2018, Atty Jackson filed a Writ of Prohibition with the Supreme Court, challenging President Weah‘s decision to unlawfully appointing Moses Owen Brown to replace him. Mulbah whether the letter appointing him, (Cllr Mulbah) named him as Solicitor General; to which he (Cllr. He referred to those who previously served position, including Gerald Cooper, Agnes Reeves Taylor, as well as Mohammed Dukuly as Deputy Commissioner and Permanent Representative. He said he trusts the integrity of those on the Supreme Court Bench. Monrovia – Princess, 13, (not her real name) was born visually impaired. 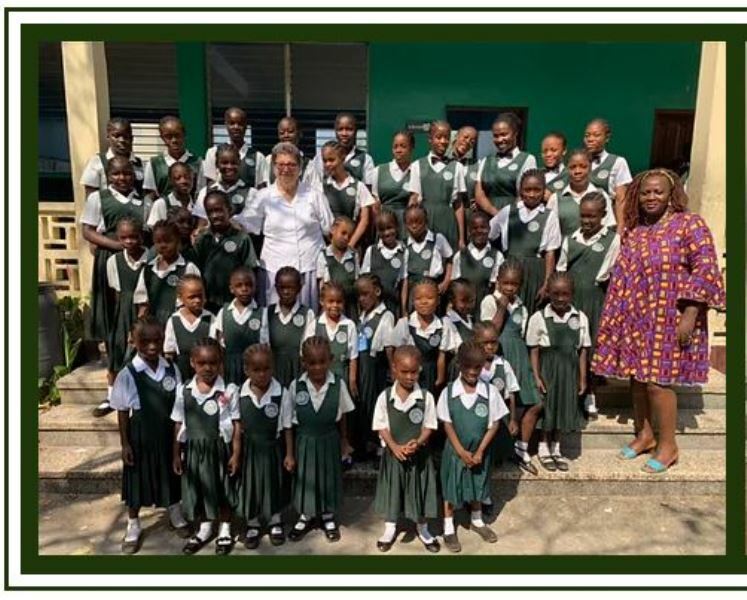 Her grandparents’ last option to give her former education was enrolling her at the Christian Association of the Blind, Inc, (CAB), a popular school for visually impaired people in Monrovia. When Princess was taken to the school, the Kota’s promised to secure her knowing that she is visually impaired, she said. Mr. Kota in response to FPA inquiry requested that he be given “some time to talk with Princess grandparents because I don’t have the full detail on the issue”. However, Mr. Kota said the school has benefitted many blind children and that a report about sexual offense could damage its reputation. 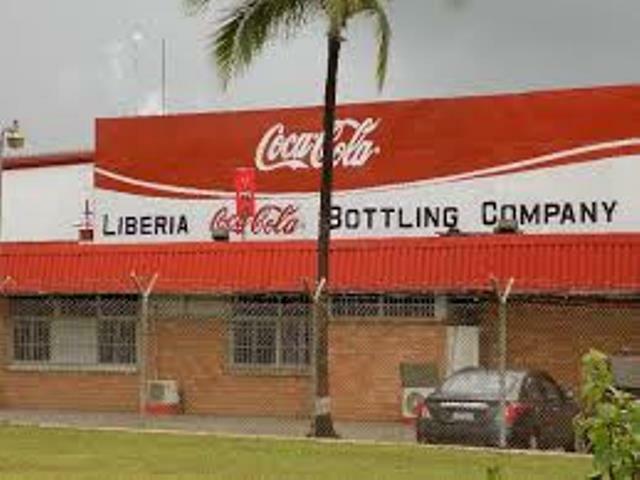 USA – Liberia’s Finance and Development Planning Minister Samuel D. Tweah has urged Africa’s development partners to redirect their assistance toward investment in infrastructure and agriculture. “Social services while viable do not provide short run benefits to developing countries, hence the need to create a strategic balance or align social sector services with job creations and skills. Achieving inclusive growth and sustainable development goals will require creating wealth for the poorest populations thereby requiring more attention on countries affected by fragility. It is on this basis that Minister Tweah raises a question on whether we should see fragility through a social or investment lens. If 80% of the people living in extreme poverty will be in countries afflicted by fragility by 2030, then there is a fierce urgency for a heavy push in private sector development, Minister Tweah noted. I am so proud of the commitment of all of our A2S sponsors and will remain eternally grateful”, Mr. Koffa said. I always believed we will be more effective with an active branch in Liberia”, said Mr. Koffa. Through Varmunyah’s exemplary leadership, we now have an active branch in Liberia known as Saints Friskies Alumni Association – Liberia (SFAA-Liberia),” Mr. Koffa noted with excitement. Mr. Koffa reminded us that the most ambitious goal on their agenda is the rebuilding of SPHS. In December 2017, Mr. Koffa lead a delegation of SFAA-USA members on a 2-week visit to Liberia. 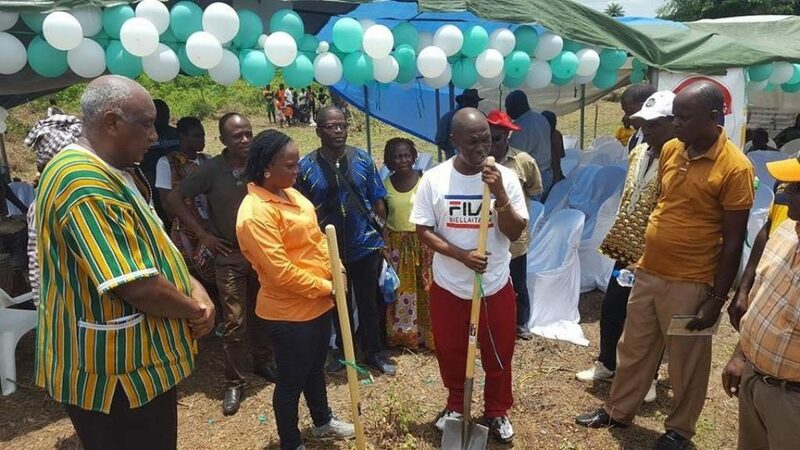 Fish Town to Harper road in Southeastern LiberiaHarper, Maryland – On April 7, 2019, China Railway No 5 has completed 66 kilometers of the Fish Town-Harper Road, marking the end of phase one of the landmark road project in the southeast of Liberia. 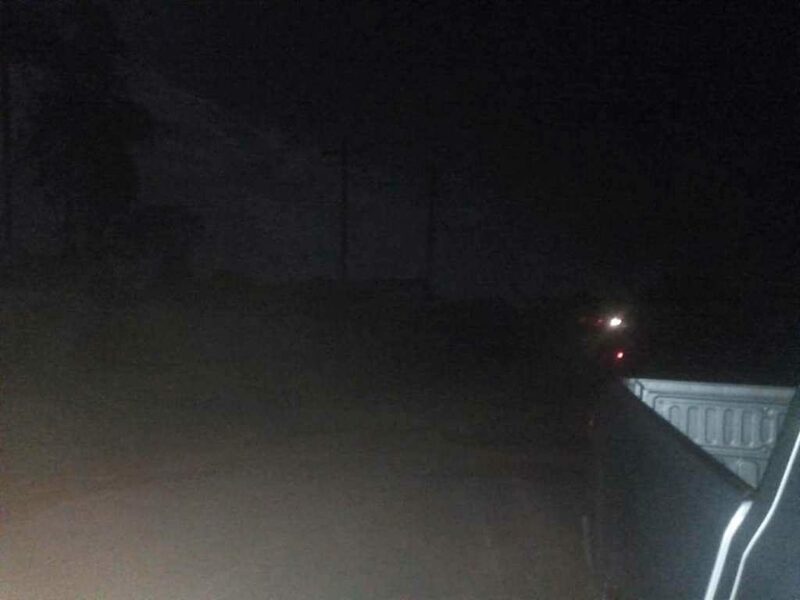 This is the first asphaltic road in the southeastern counties, which now makes the road condition better, and is expected to improve the quality of life of the locals. This road starts at Harper and ends at Fish Town, with a total length of 130 kilometers and the portion between Harper and Karloken is 50 kilometers. Completion of the binder course, which is the lower layer of asphaltic course, signifies that the project has entered the final crucial stage for constructing the asphaltic wearing course, which is the top course of the road. The company has hired many locals, who are expressing excitement while working on the road project. 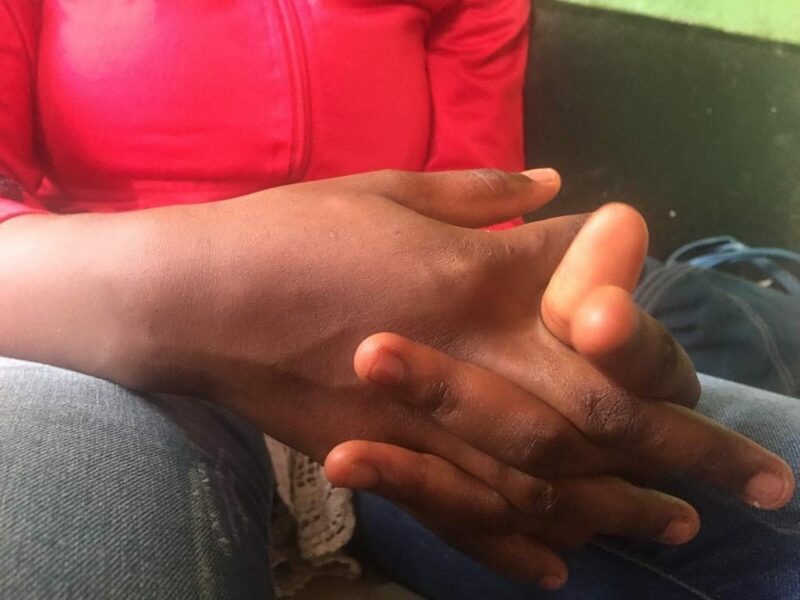 Liberia: More Than Me’s Sexual Abuse Report To be Released Soon While Gov’t Remains Mum on Second ProbeMonrovia – FrontPageAfrica has gathered that the report of an independent investigation into the sexual abuse of girls at the More Than Me (MTM) run school is due to be released soon. Following the report, the local board of MTM issued a statement on October 14, 2018, suggesting the reviewing of allegations by a panel. No Report from GovernmentWhile the released of the Cllr Warner report nears, the report of another investigation by the government is still far fetched. Feminist Group Mounts PressureFour months have passed yet none of the reports have been released based on investigations supposedly undertaken by the government and the MTM board respectively. The campaign was launched following the ProPublica report about the abuse of girls in the care of the American charity. 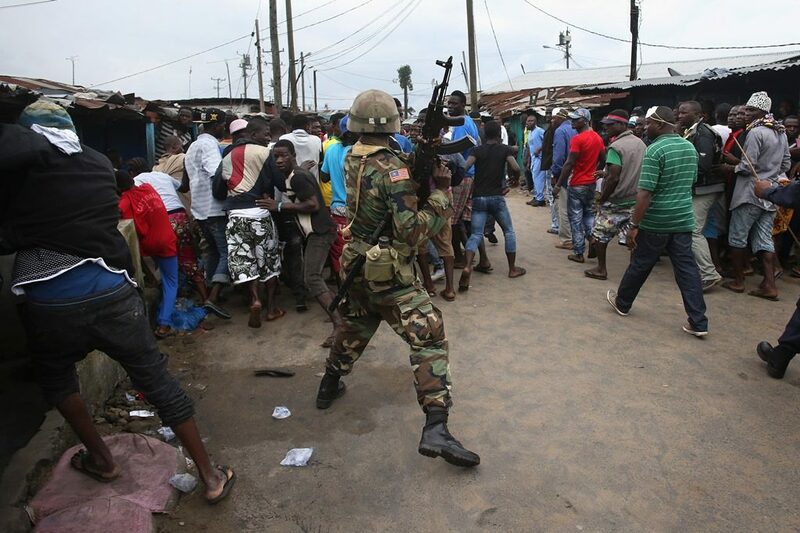 AFL soldiers in a drill on Armed Forces DayThe day was Wednesday, August 20, 2014 and soldiers of the Armed Forces of Liberia (AFL) had been deployed in West Point to enforce an Ebola quarantine imposed by the government a previous day. It was a huge tragedy even for a slum like West Point, which has been plagued by violence for decades. The CPA open recruitment of the new army to all factions of the war, but recruits must be high school graduates. As economic turmoil grips the country and protests and mob violence increase, the true extent of AFL reform may be tested. This piece is the opinion of Mae Azango, a New Narratives correspondent, as part of our West Africa Justice Reporting Project. 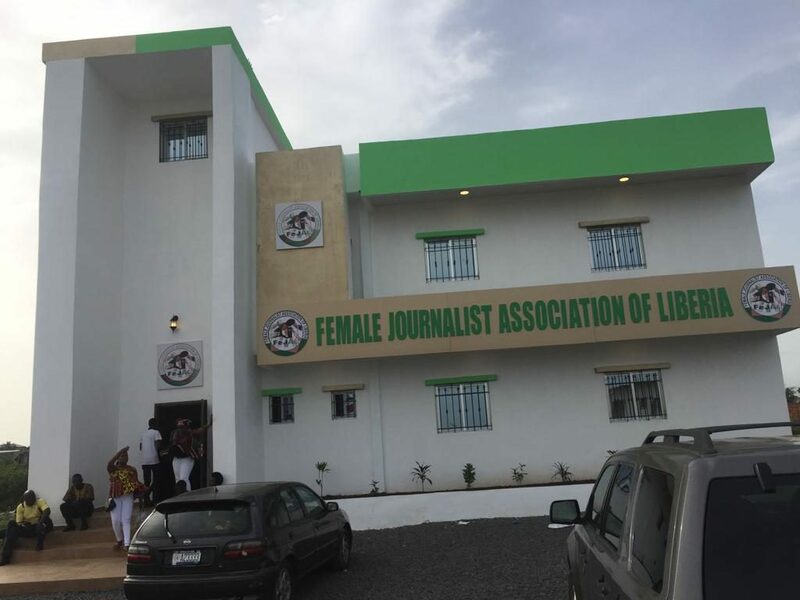 MONROVIA – The Ministry of Justice (MoJ), the Carter Center, UN Women in collaboration with the Association of Female Lawyers of Liberia (AFELL) have crafted and validated the Legal Aid Policy of Liberia. 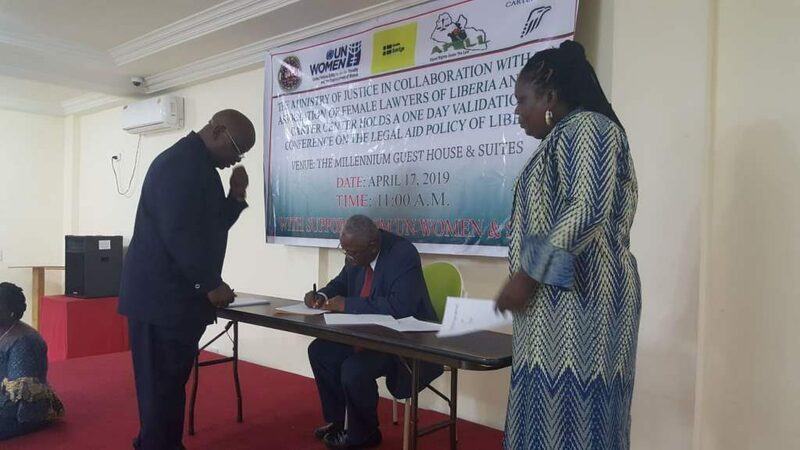 The one-day validation conference on the Legal Aid policy of Liberia was organized by the Ministry of Justice in collaboration with the Association of Female Lawyers of Liberia, the Carter Center and UN Women. Minister Dean called would-be beneficiaries of Legal Aid not to misuse the opportunity afforded them to breach the laws with notion that Legal Aid personnel will come to their aid. Institutions Providing Legal Aid Legal Aid providers comprised both state and non-state actors to include the MoJ, the Judiciary and the non-governmental organizations (NGOs) as well as students attending various universities. Legal Aid Governance There will be an establishment of a governance structure with an autonomous board of directors to supervise, monitor, accredit and mobilize and manage the legal aid funds. 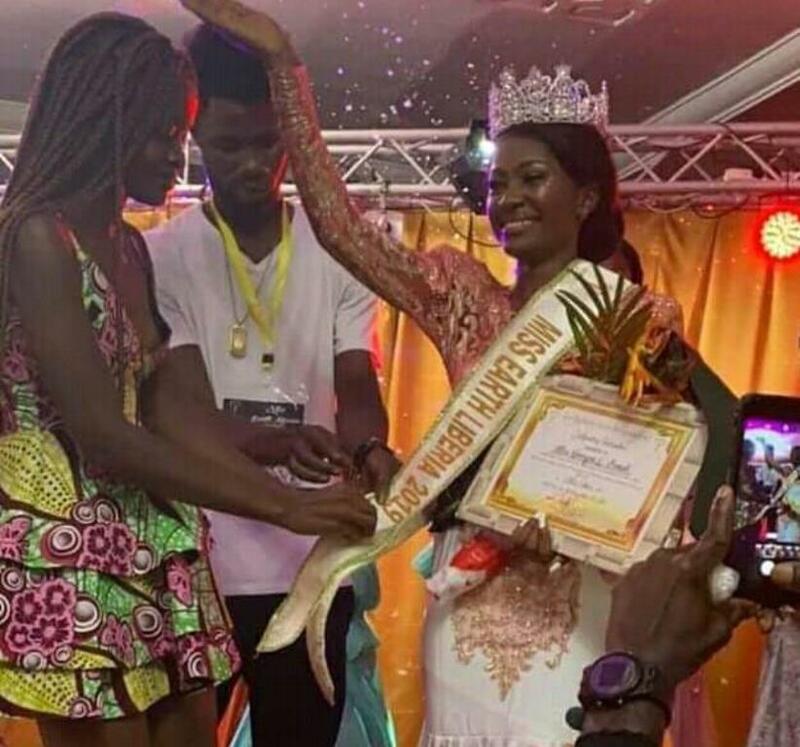 Monrovia – Georgia L. Bemah from Bong County has been declared the winner of the prestigious Miss Earth Liberia 2019 pageantry held at the Executive Pavilion on Broad Street, Monrovia. Report By Jackson F. Kanneh – 00231770195412 /[email protected]The 24-year-old model beat eight other glamorous contestants from across Liberia to win Liberia’s first ever miss earth pageantry. Held under the theme “Promoting Clean and Healthy Environment”, the competition brought together young women from diverse backgrounds to compete for the crown. Nine contestants from across the country competed for Miss Earth Liberia crown, with each one of them declaring to protect mother earth as ambassadors of both climate change and global warming. As the winner of the competition, Bemah will now represent Liberia at the Miss Earth Pageantry in the Philippines. Mr. Naileh admitted to “creating a blunder” by coming up with such negative comment “without prior understanding” on the working of PREVAIL. “The National Ebola Survivors Network wants to use this medium to register its apology and retract the allegation leveled against PREVAIL and Crusader for Peace,” he said. In its previous statement, the group had complained that PREVAIL was “single handedly” implementing a contract signed with the government, “leaving them out of the show”. “What the government did was to incorporate us through the Ministry of health and that anything we want to raise is to be done through PREVAIL,” Naileh said. Meanwhile, having understood the workings of the survivor research group, Mr. Naileh has called on members of the National Ebola Network of Liberia to work with PREVAIL for the betterment of research and survivors. 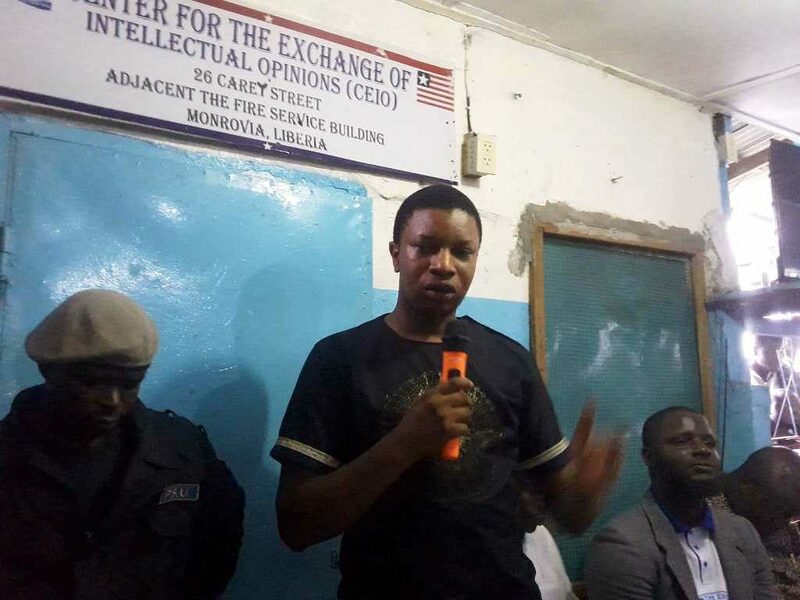 The Deputy Labor boss made this statement at the Center for the Exchange of Intellectual Opinions’ (CEIO) membership fund drive re-launch on Carey Street over the weekend. Deputy Minister Dixon stressed that he is negotiating with his party for him to contest for the Montserrado County Senatorial seat on the party’s ticket. 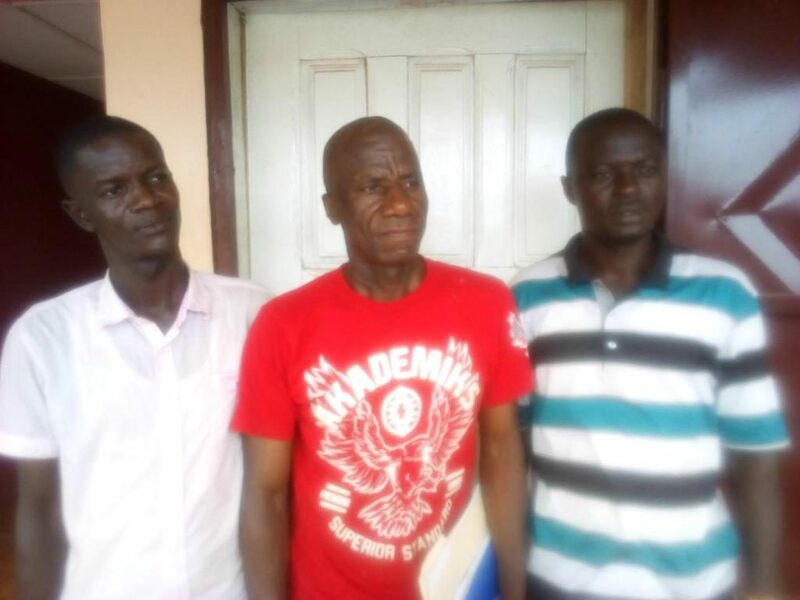 Dixon said, “Montserrado County is the first county in Liberia; Montserrado County must be first in examination and analysis, and we need somebody with experience, tested experience of working in various branches of government.”He added: “I am privileged to have worked in two branches of government. Comrades, don’t experiment with the Senate; sent your best player,” the Deputy Labor Minister stressed. Back in grade school, Dixon was well noted as one of the best quizzers during his high school days. 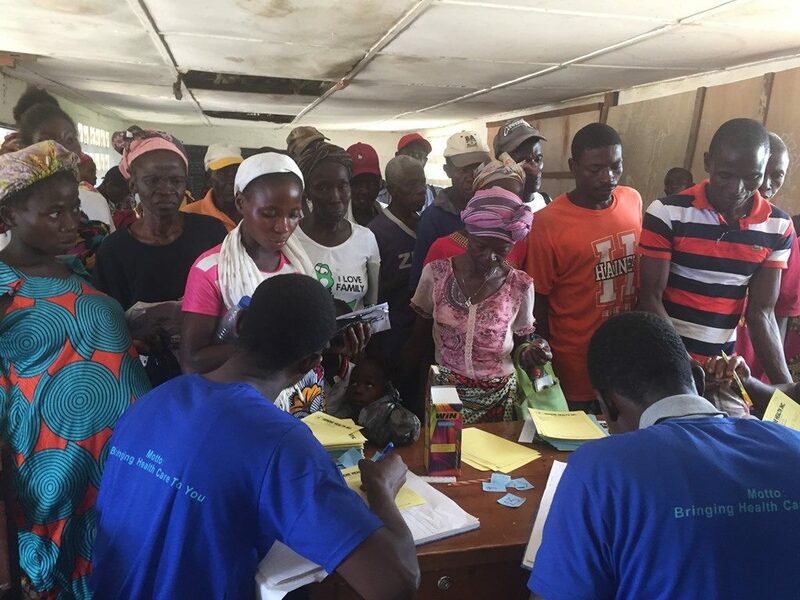 Todee, Montserrado – Serene Health for Mobile Clinic took its first Medical Outreach for the year 2019 Saturday, April 20, to Koon Town, Todee District, Montserrado County. 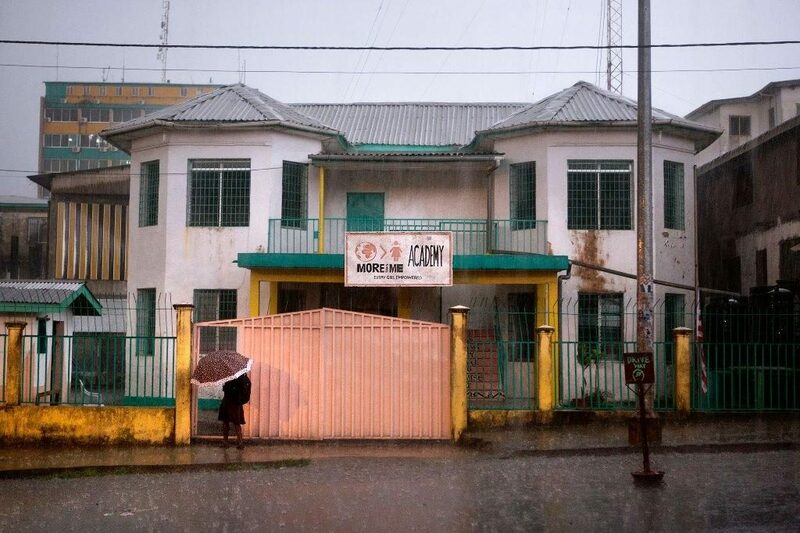 Report by Alline Dunar, [email protected]Serene Health is a non-for-profit organization, which was established in 2013 to give free medical assistance to people in hard-to-reach communities in the country. The organization’s focus is to reach underprivileged or rural communities which have little or no access to health care services. There are other communities which want to have this opportunity that we have now but they don’t.”Over 250 persons, including women and children, were given medical assistance in Koon Town. The next Outreach is expected to take place in July in another community or section of Todee District, Montserrado County. 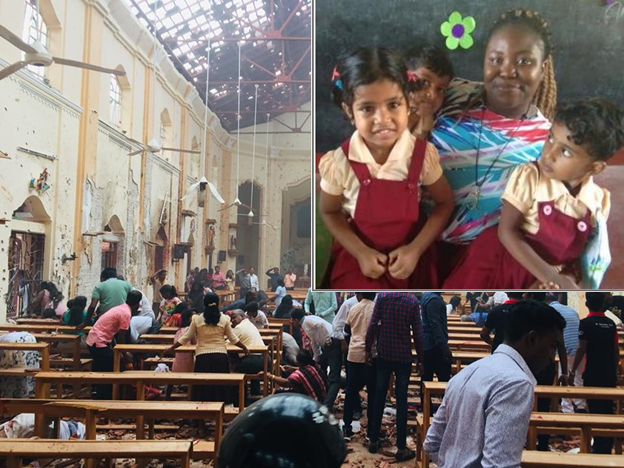 The death toll continues to climb in the aftermath of Easter Sunday bombing in Sri Lanka. He is also the Resident Bishop the Liberia Conference in the West Africa Central Conference of The United Methodist Church. Deinah began her Global Mission fellowship program as part of a two-year mission service program of the United Methodist Church. My story resonated with the people of Sri Lanka about their civil war and the impact it left behind that cannot be easily forgotten. Constitutionally, Sri Lanka is a circular state but with 70% of the people conforming to the Buddhist teachings and tradition thereby consider Buddhism the most protected religion.